Private trips are a perfect way to spend time with friends and family and are convenient and easy to plan. They can be arranged for nearly any time of the year and can be planned years in advance or weeks from departure depending on the location. 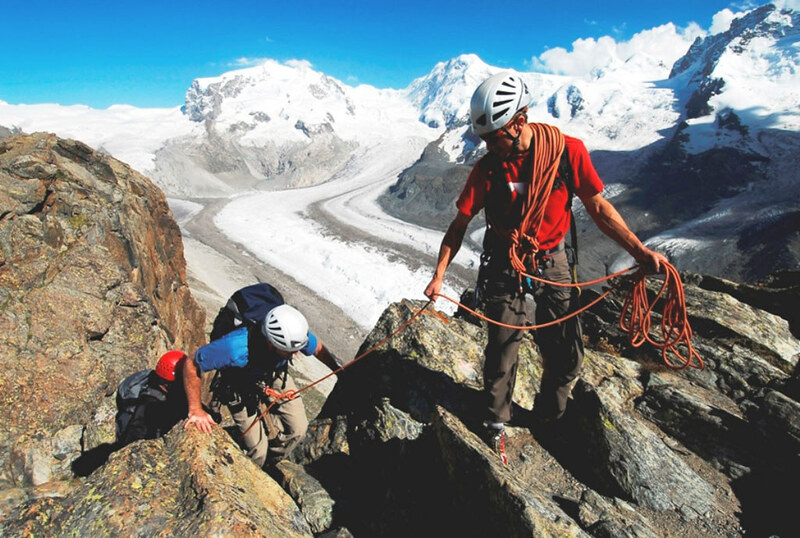 At Mountain Madness all of our private trips will follow the same itinerary as our pre-scheduled climbs and treks – but, we can also shorten itineraries, or add in extra features and services, all to make your journey unique. 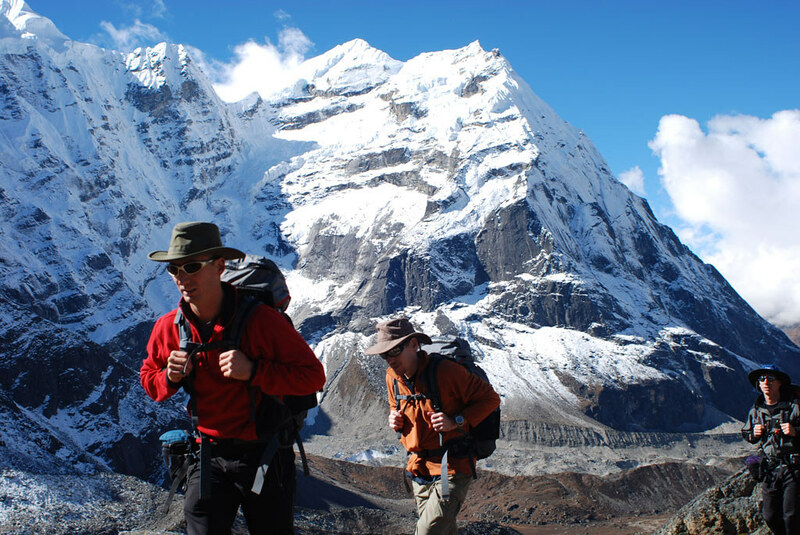 How much does a private climb or trek cost? As long as your group size reaches a minimum number, then the price per person will be the same as our pre-scheduled dates. This will vary from one trip to the next, so call our office for details. If you want to travel with just you and a companion or family member we can adjust the price accordingly. To accommodate budget concerns we can also change things up a bit to lower the cost without compromising the level of service, or if you want this to be the trip of the lifetime, we can upgrade to your heart’s content! What dates are available for my private trip? All our trips are scheduled with optimal times in mind for weather, climbing conditions, cultural events, and so forth. With that in mind, our staff can be difficult to schedule without advance notice. For this reason, we ask that you start your planning as soon as you have an idea of what you are looking for. This does not require a commitment on your part, but will help us gauge our needs for staff, hotel reservations, and other services that require advance notice until you are ready sign-up for the trip. Will I get the same services as a pre-scheduled climb? Yes! There will be no difference in services provided on a private trip. You will still have the same qualified guides, up to date equipment, and optimal acclimatization program offered on our regularly scheduled trips. And as mentioned, you can scale-back on service to save money or notch-it-up for the ultimate experience.